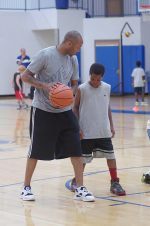 Basketball agility drills are an effective way to improve quickness by helping athletes become lighter on their feet and gain better balance and coordination. Basketball is a game of continual starts and stops, sprints, and explosive changes of direction. Regardless of a player's size or position, quick footwork is really important. I've used these drills with my players and have found them to be really effective when repeated regularly over several months. Even the bigger, slower kids gain a lot of confidence as they see themselves improve from one week to the next. Basketball agility is just one piece of basketball conditioning. Include other fitness drills in your workout routine to improve player endurance, strength, speed, and recovery time. Each drill starts with players standing with their feet comfortably spread and knees slightly bent. Try to keep a well-balanced stance throughout each drill. Perform each drill as quickly as possible. Try to do the drills in succession with a 15-second rest in between. It will take time to build up this. Ladders are an excellent way to develop quick feet. Watch the video below for an excellent routine. One thing I love about the drills in this video is that they incorporate ball handling into the footwork. This is difficult for young players, but anytime you can incorporate multiple skills into any practice drill, it's highly recommended. Jump 4 feet forward as quickly as possible, landing with feet shoulder width apart and knees slightly bent. Once the feet hit the floor, jump 4 feet sideways to the right, keeping the body facing forward. As soon as the feet land, jump backwards 4 feet. Upon landing, jump to the left 4 feet while still facing forward. Players should land in the same place they started, completing a square. Repeat in the opposite direction 5 times. Jump in the shape of a "W."
Starting at the top of the W, jump 3-4 feet backwards at a sharp angle to your right. As soon as the feet hit the floor, quickly jump forward the same distance toward the right to complete half the "W". Finish the "W" by jumping backward at an angle to the right and then forward again to the right. Once finished, immediately retrace the jumps to make a "W" in reverse and end up back at the starting point. Variations: Vary the angles to make a skinny "W" or a wide one. Jump forward as far as possible. Upon landing, jump as high as possible straight up in the air to dot the "I". Jump backwards to the starting spot and when the feet hit, explode straight up again to dot the "I" at the opposite end. Stand with the left leg about 2 feet in front of the right leg. Jump forward, reversing the legs in a scissors fashion and land with the right leg forward and the left one back. Continue this pattern, jumping as quickly as possible down the entire length of the court. Start by jumping straight up quickly and doing a half turn in the air to face in the opposite direction when landing. When the feet hit the floor jump forward as far as possible and then backward as possible. Finish the drill by making a half-turn jump to land in the original starting position. Run quickly in place and count how many times the feet hit the ground in 30 seconds. Try to increase this number each time. Hopping in place on the right foot, count how many times the right foot can hit the floor in 30 seconds. Then try the left foot. Start outside the lane facing center court. Defensive slide across the lane 4 times, touching outside the lane with the outside hand. Slide across 4 more times, touching outside the lane with the inside hand. Slide across 4 more times, touching outside the lane with both hands. Time this drill and and try to cut seconds off each time. 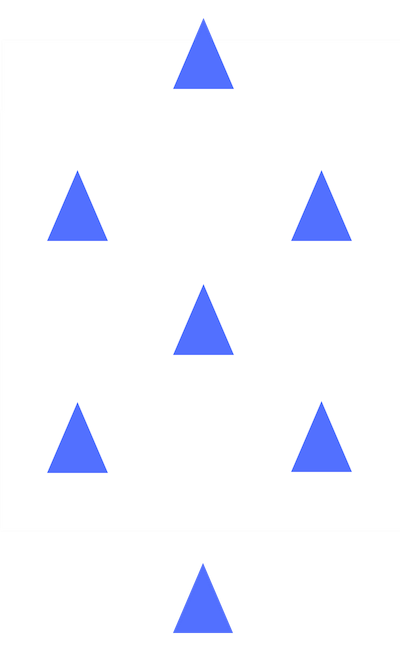 Set up a Figure "8" with cones or chairs and run through the course as quickly as possible. Slide sideways through the cones leading with the left foot, and then in the opposite direction leading with the right. For this set of drills, use a line on the court. Do each of these for 15-30 seconds and try to increase amount of time. Stand facing the line with both feet on one side. Jump forward over the line just far enough to clear it. As soon as the feet hit the ground, jump backward to the starting spot. Continue jumping forward and back as quickly as possible. Stand on one leg facing the line. Jump forward and back over the line using only one leg. Stand on one side of the line with the line at the player's side. With both feet, jump sideways so both feet hit the ground on the opposite side of the line. When the feet hit, quickly jump back over with both feet to starting spot. Jump side to side landing as quickly and as close to the line as possible. Try to keep the hips directly over the line, moving only the legs from side to side like a snow skier. Same as the Skier but only jump with the foot closest to the line. Jump off of one foot and land on one foot as quickly as possible from side to side. Turn around and repeat on the other leg. Straddle the line with one foot on each side. Jump up and cross the feet so they each land on the opposite side from where they started. On impact, quickly jump and cross them back to their original position. Alternate which leg crosses over the top each time. Facing the line, straddle it so the front foot is in front of the line and back foot is behind the line. Jump up and switch the feet like scissors so the front foot moves to the back and the back foot moves to the front. Repeat as quickly as possible. 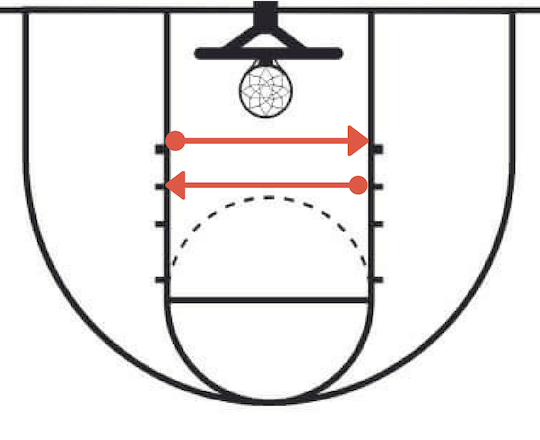 Place 5 shooting spots on the floor, spacing them so you have a rectangle about 2 ft across (A to B) X 3 ft down (A to D). Use tape or chalk if you don't have floor markers and arrange the dots in the configuration shown. There's a sequence of 5 separate drills. Do each one 5 times and continue without stopping until completing them all. Start with feet on A and B. 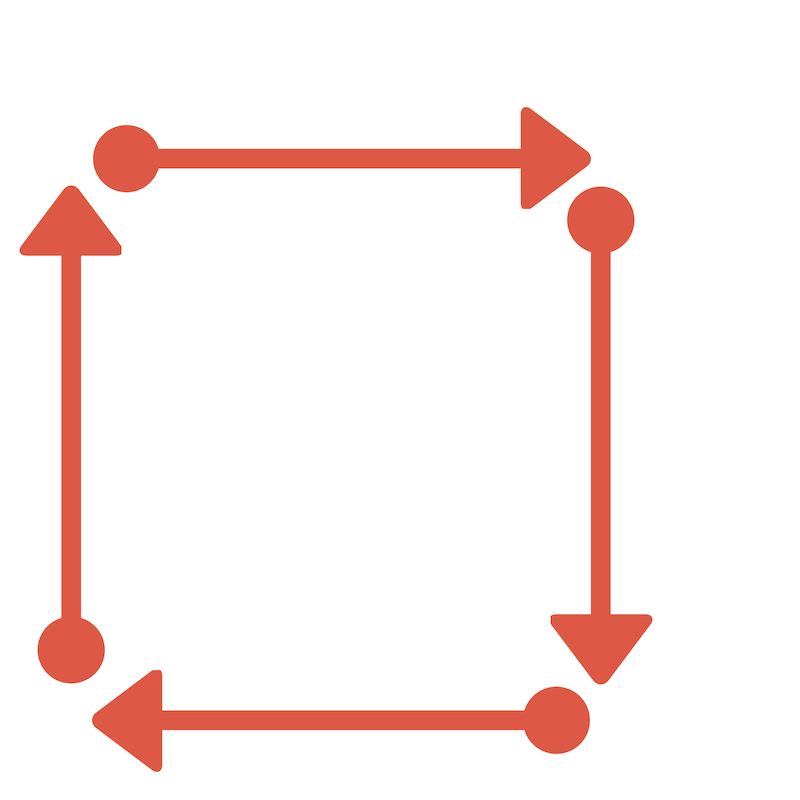 Jump quickly to C, landing with both feet, and immediately jump quickly to land with one foot on D and one on E.
Reverse it by jumping backwards to C then finishing at the start. Jump dots in order A, B, C, D, E on right foot. Reverse it by jumping backwards on right foot - E, D, C, B, A. Jump dots in order B, A, C, E, D and return D, E, C, A, B.
Repeat drill above on left foot. Repeat drill above using both feet. Jump to C, landing with both feet, then land with one foot on D and one on E just like in Up and Back. Quickly jump and turn 180° to face the opposite direction still landing on D and E.
Hit C with both feet and then jump so one foot lands on A and one on B. Quickly jump and turn 180° with your feet still on A and B.